Most of us write in the genre we love the most. For me, it’s historical drama. But I recently started working on an R-rated comedy and it’s been the most fun writing a screenplay I’ve ever had. Sometimes, we just need to switch things up to rediscover the joy for writing that got us here in the first place. Here are some suggestions for genre changes. A good Western should have some action, so your action writing skills won’t be wasted. Writing in this genre will give you a new portal into the story and characters. 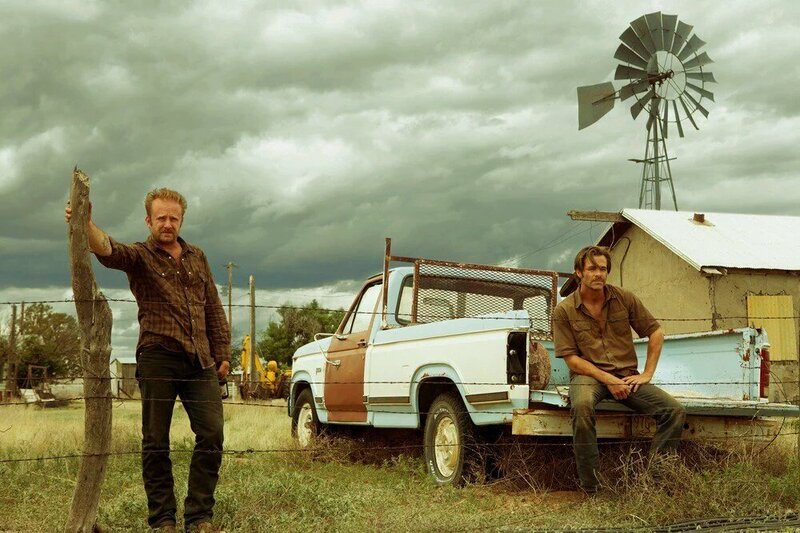 Figure out if you want to write a contemporary Western like Taylor Sheridan’s 2016 film Hell or High Water or Martin McDonagh’s accidental Western Three Billboards Outside Ebbing, Missouri from 2017. Considering both screenplays were nominated for Oscars contemporary might be the way to go. But if the idea of setting your script in the early 1800s excites you then do that. Here’s a list of the top-rated Westerns according to Rotten Tomatoes. Definitely take the time to watch a few to get inspiration and learn the genre tropes. 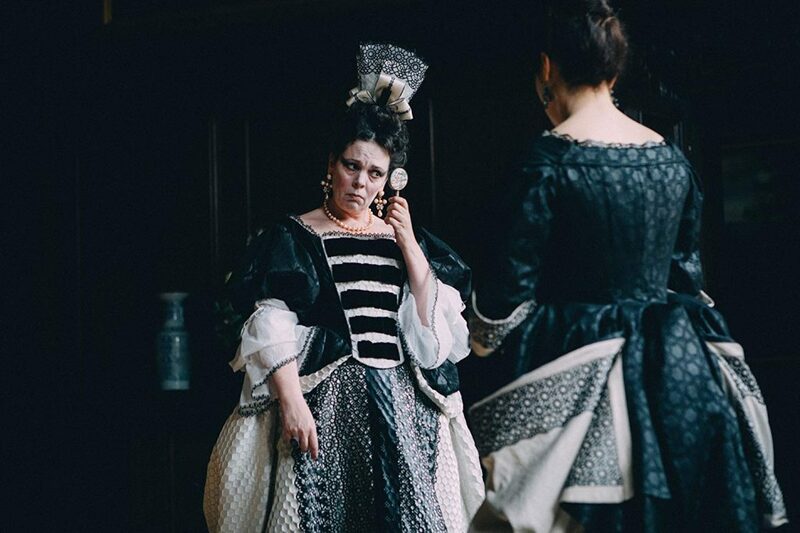 2018’s The Favourite is scooping up awards as it dazzles audiences with its surprising characters and their acerbic wit. 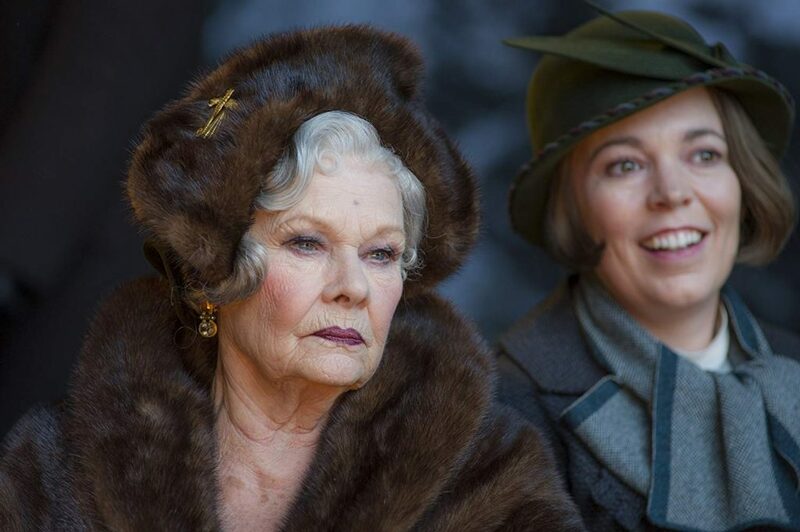 Just released is Vice, another (recent) historical comedy that has award-winning performances. Do some research and find an event or historical figure you think would work in a comedic premise. History has a lot of humor to be mined if you look at it through the right lens. 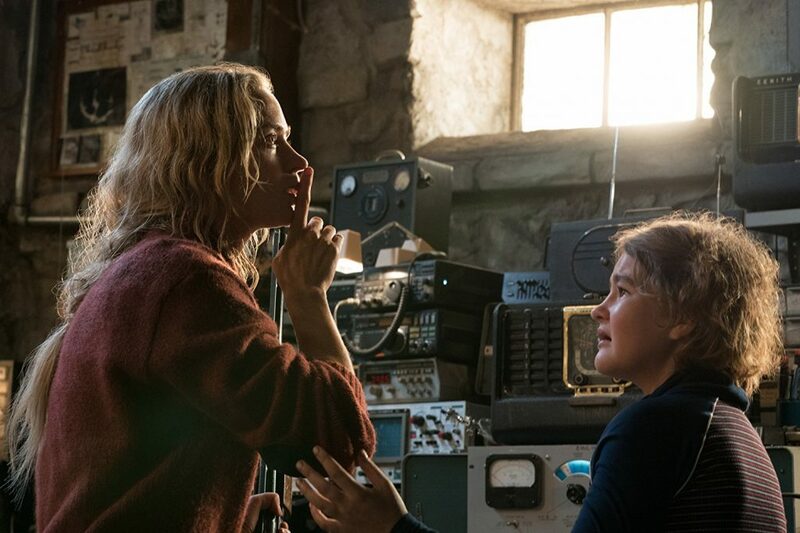 2018’s Halloween, A Quiet Place and Hereditary were some of the most popular films of the year, so why not give it a try? The key to writing horror is to pick a place, character or supernatural device we haven’t seen before. 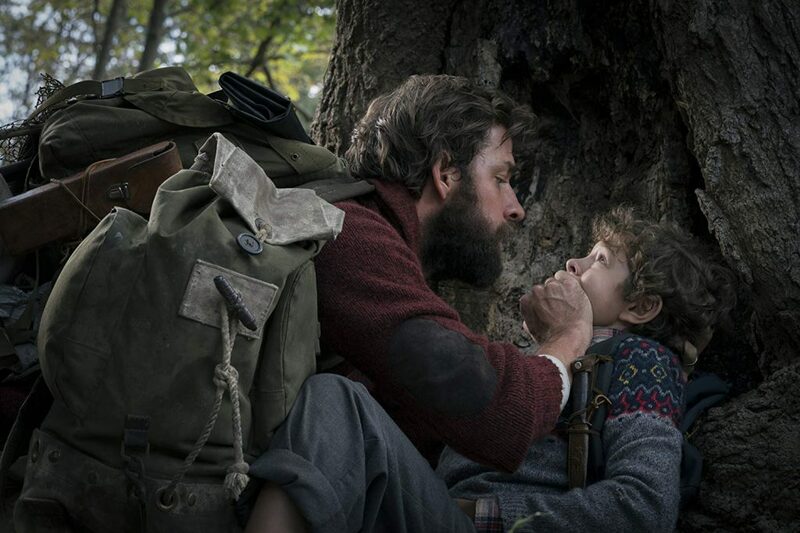 Bryan Woods and Scott Beck’s choice in A Quiet Place to create an alien that hunts you and kills you when you make noise is terrifying and wholly original. Director John Krasinski also worked on the screenplay. Blade Runner. Photo courtesy: Warner Bros.
Take those thriller-writing chops and add the dark, fatalistic, moody tone of film noir. Whether you set it in the 1940s or today, you’ll have a blast writing the standard noir characters like the hard-boiled yet flawed detective (maybe a woman?) trying to solve a murder, the corrupt policeman with secrets, and the femme fatal who might just know more than she’s admitting to. Just be sure to put an interesting spin on it they way Blade Runner did futuristic noir. Stephen Knight’s new film Serenity is an unusual combination of film noir and science fiction, so anything is possible. Family films are a Hollywood staple and live an extra life on DVD and streaming. 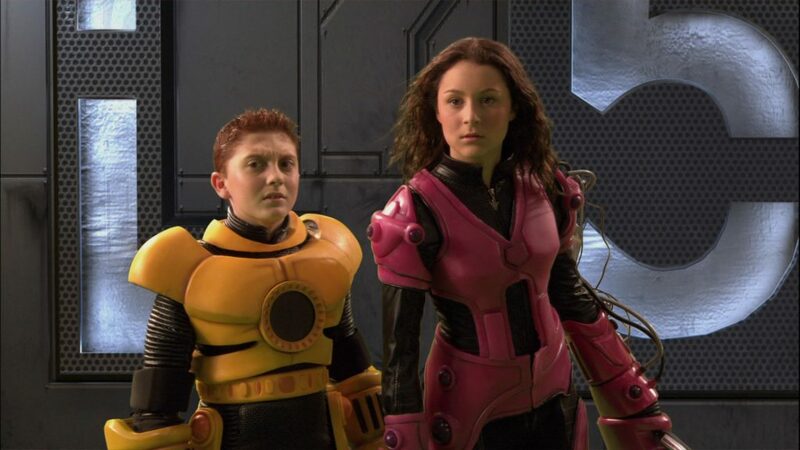 2001’s Spy Kids became an entire franchise with three films in total. Take your kid characters and give them physical skills other kids will envy. Are they master ice skaters or have a special ability to build go-carts? Is the family dog a master thief or escape artist? There is so much room here for creating exciting, family-friendly action-adventures. 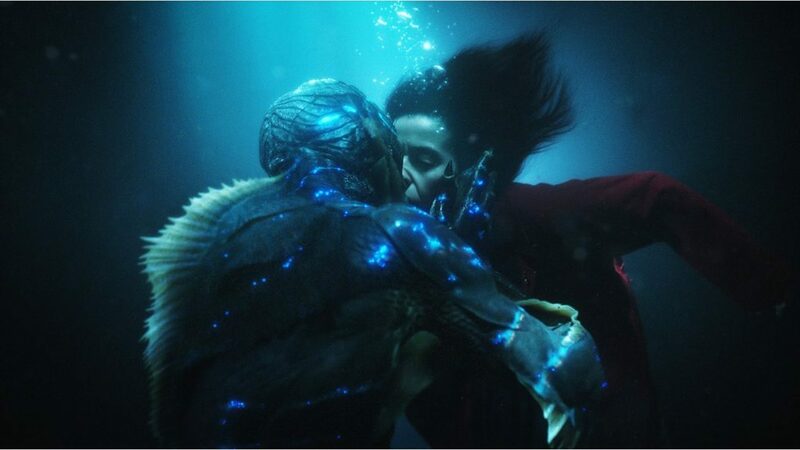 Last years Best Picture winner at the Oscars was The Shape of Water about a woman who falls in love with a fish man. Sounds crazy, but the writing was just so good that it worked. Rethink your typical lovers. Is one of them not an average human? Does one of them have a super power? Did one come from another time period or planet? Love comes in all shapes and sizes so be creative and have fun. Check out our one-on-one interview with The Shape of Water writer/director Guillermo del Toro. Here’s a chance to use your skills of setting up a good mystery but surprising the audience with who the players are. Does the mystery take place in decrepit boarding school for teens? Does it take place at an orphanage of forgotten children? Or in a retirement home for war vets? Change up the usual suspects and mix in a new genre and you’re likely to come up with an idea that excites you. 4 Replies to "2019 is the Perfect Time to Try Writing in a New Film Genre"
John Krasinski didn’t come up with the idea of A Quiet Place. He did a rewrite of an existing script, as well as directing and starring. The concept was there from the beginning. I’m just finishing a feature film screenplay that started as an action adventure but ends up as a rom-com. Writing it was a blast with lots of twists and turns. The ending came from somewhere deep in the characters but neatly ties up all the issues they confront with the very last dialogue. The only problem, I’ve never heard of an Action Drama Rom-Com. Can’t wait to pitch the property at NATPE. Good catch Scott! I’ve updated the post. Thanks for reading! My first Screenplay, “Crackerjacks”, an Action/War film won 1st place in the Action Category at the Austin Revolution Film Festival. The films log line and script will be listed in the February issue of Ink Tip magazine. Crackerjacks is also entered in the Atlanta Film Festival and I am hoping for good vibes there. Now working on an Action/Comedy and a Thriller.